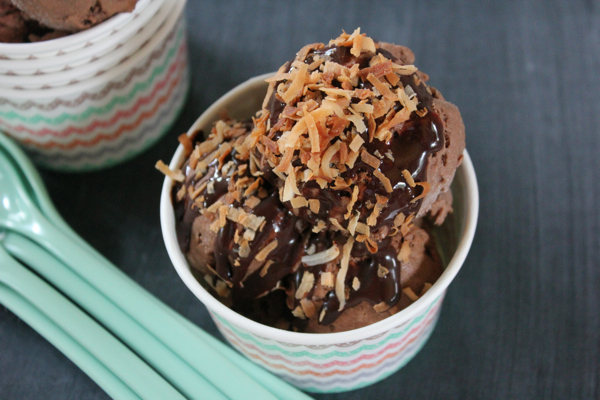 In all my computer craziness I forgot to mention that my Mocha Coconut Ice Cream recipe was posted on ForChicSake. This dairy free ice cream recipe was inspired by my favorite Starbucks frappuccino! Go check it out! I need to make this! Too bad the only thing I don't have is the instant coffee!